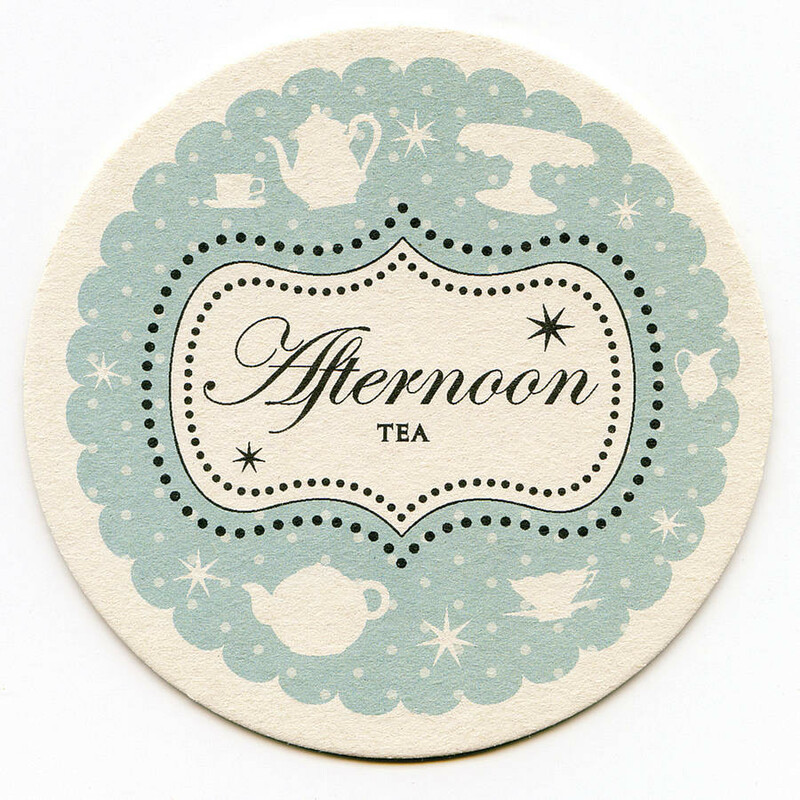 Afternoon Tea for 2 served from 12pm till 4pm-£25. 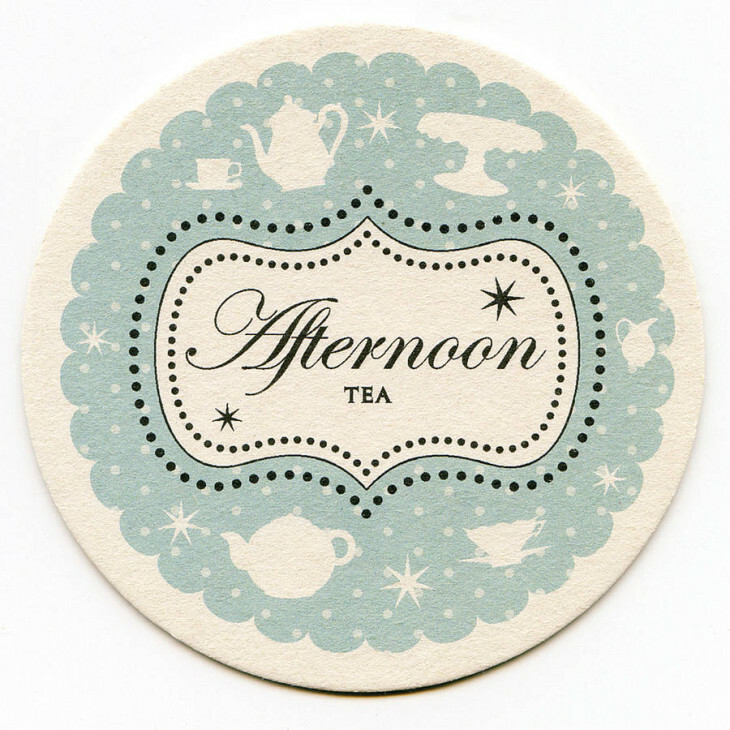 Serving a classic afternoon tea with a range of teas and coffees. Please see our menu in house for any other drinks including cocktails, wines and bubbles.